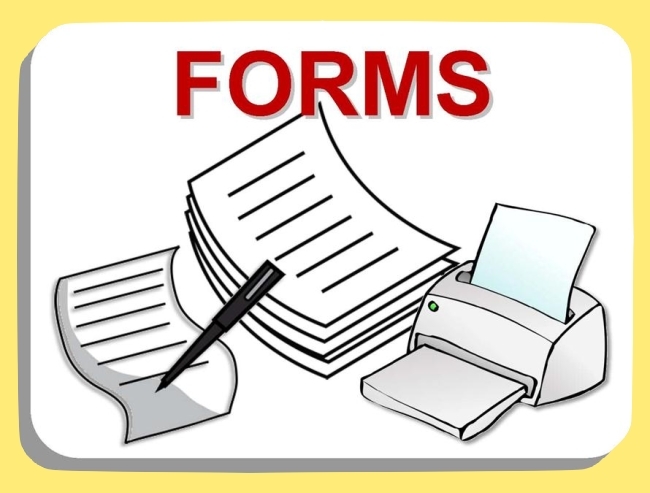 Below is a list of forms you might find useful. At this time, they will have to be downloaded and printed off to be used. We are working on building forms that can be completed and transmitted online, but it will take some time. Please bear with us. Please note that we do not have a self-reporting system. If you want to make a police report of a crime or other incident, please call 911 to have an officer contact you. If you are outside Whatcom County, call 360-676-6911.